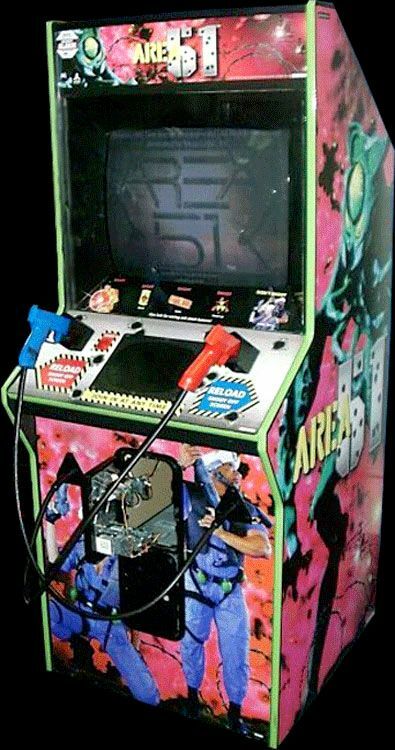 Area 51 is the name of a first-person shooter arcade game in which the S.T.A.R. 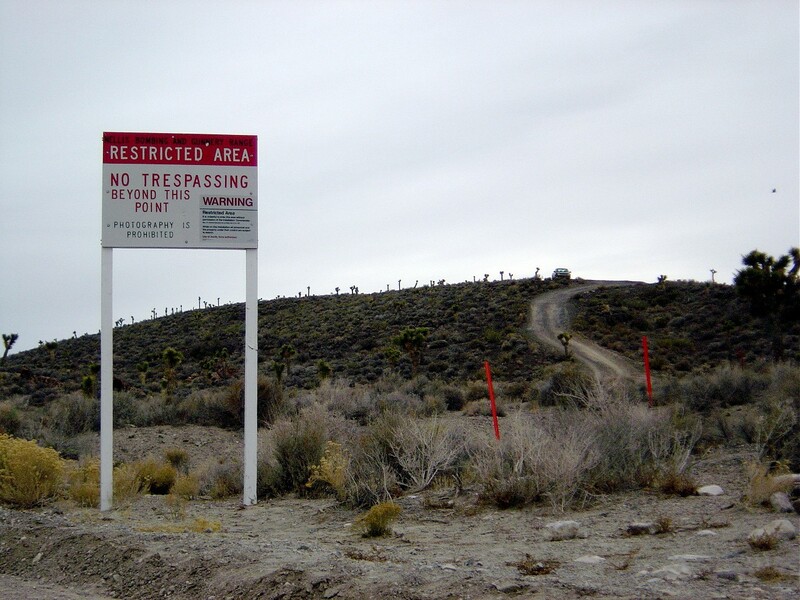 commando team goes in to a secret military base which has been overrun by evil homicidal aliens. When the player loses the game, the character–a young male commando–is shown turning into an alien zombie.